Delta Paper Mills Ltd is committed to actively promote the safety, health and well being of all its personnel. 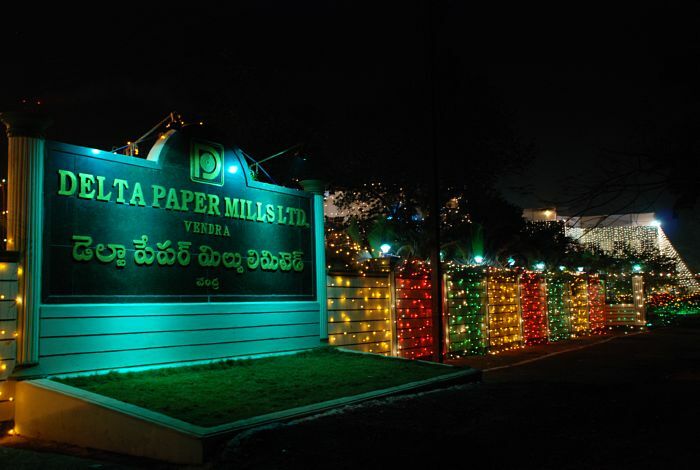 Delta Paper Mills Ltd will ensure that these aspects are inbuilt and become integral part of its operations and strategic planning. v A safe work culture that minimizes the risk of injury or illness to its personnel. v Adequate facilities at work places. v Regular training, instructions and information to all its personnel on OHS & W.
v Meet its responsibility of care and well being of all persons in Delta Paper Mills Ltd’s work places including visitors, contract workmen, casual workmen and trainees. v Comply with relevant OHS & W legislation, code of practices and standard. v Implement an effective Hazard Management Policy. v The right of employees to demand for safe working environment and shall strive to provide the same. v Have effective two-way communication with all its employees for a better and safe work culture.